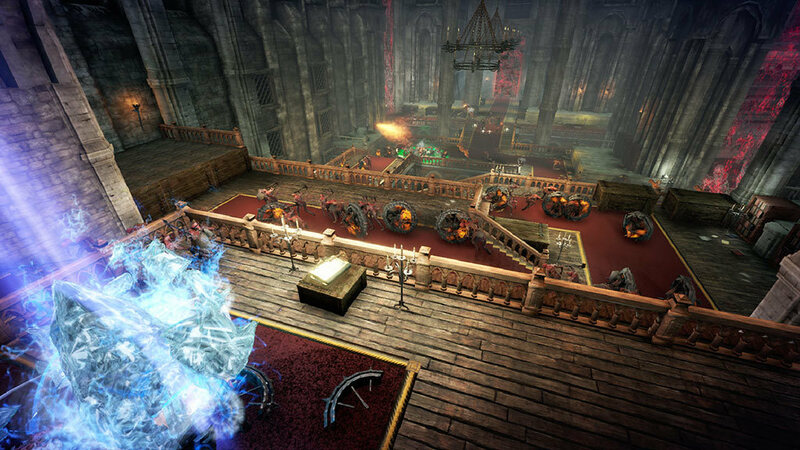 Hell Warders is part of a new sub-genre known as “action-defense. You and your friends are tasked with defending the Nexus from unrelenting demon assaults. Play as Ash the Ember Knight, cannon-wielding specialist Dead Eye the Tainted or crafty hero explosives specialist Samson III in teams of four to scout for power-ups and create an effective (and deadly) defensive perimeter. 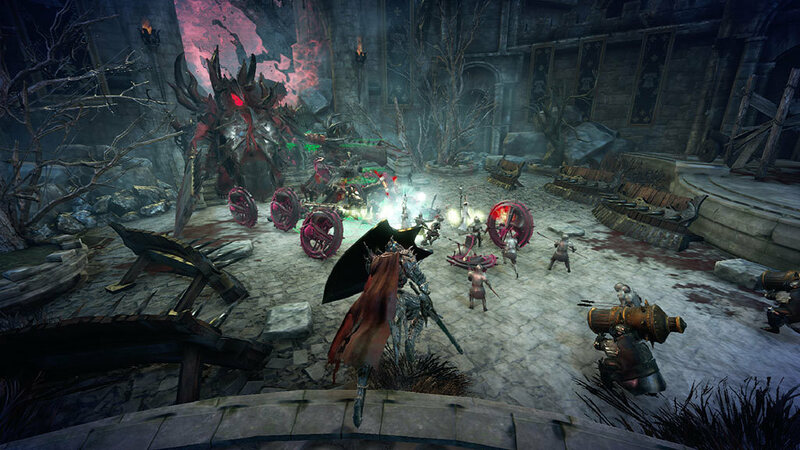 Fight alone or alongside soldiers with distinct abilities to withstand the might of the demon horde across a number of thematic maps – each with its unique environmental twist. 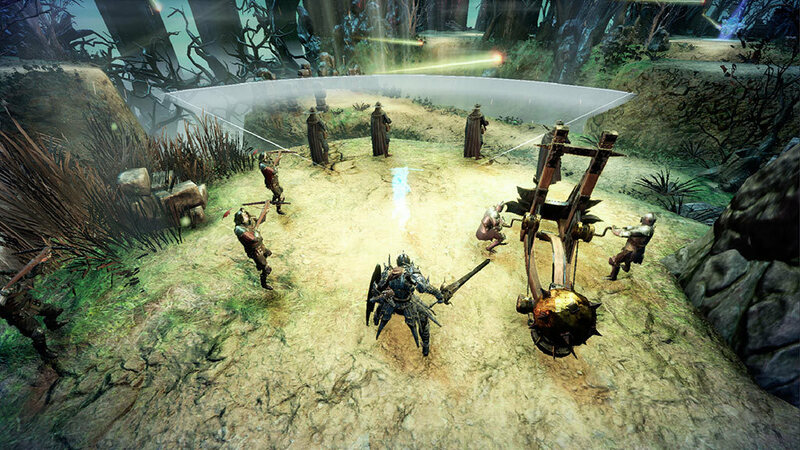 Set up archers, catapults, and mages – and carefully choose where to place them for maximum defensive cover. However, defending only goes so far: The demon army waits for no man and will ruthlessly attack from all angles! 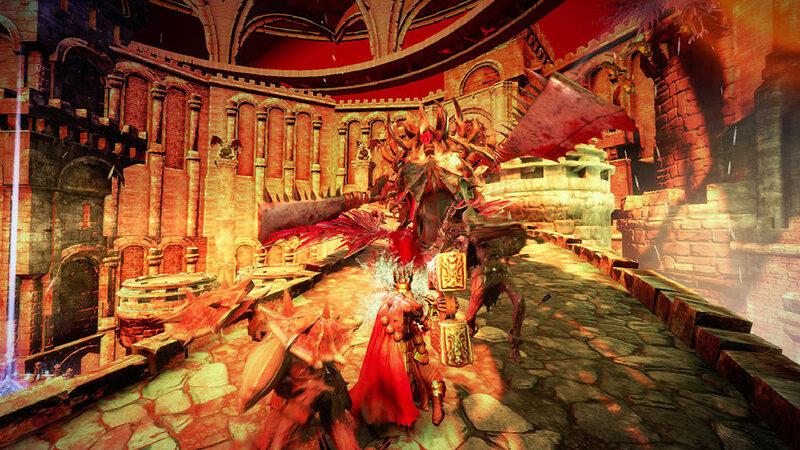 Vanquish demons with powerful weapons, unmatched hero skills, and giant gargoyles! Action tower defense meets hero tower defense: - Heroes can unleash devastating abilities and deploy strategic towers in this new defense sub-genre. 4 Player Co-op - Combine forces and battle the legions of evil! 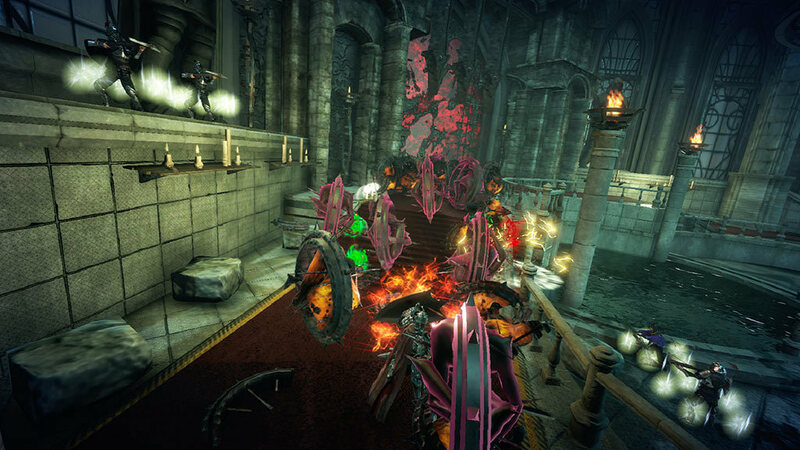 Hell Warders supports cooperative play with friends or other fellow Warders online. 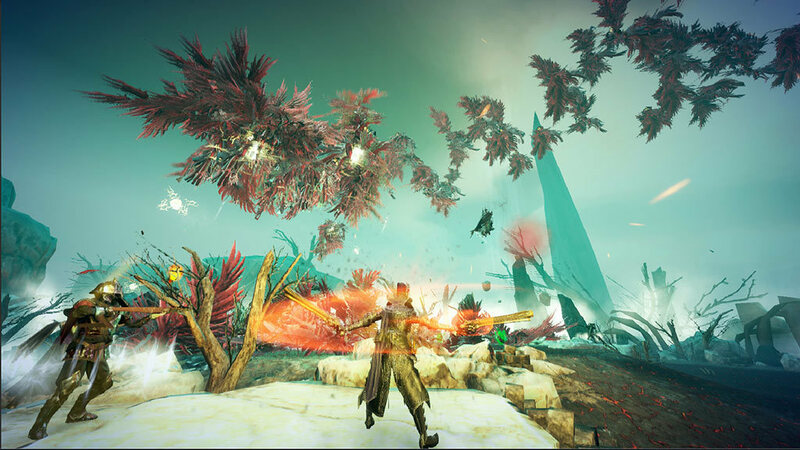 Multiple Playable Classes - Choose from a roster of diverse heroes – each with unique skills and abilities. 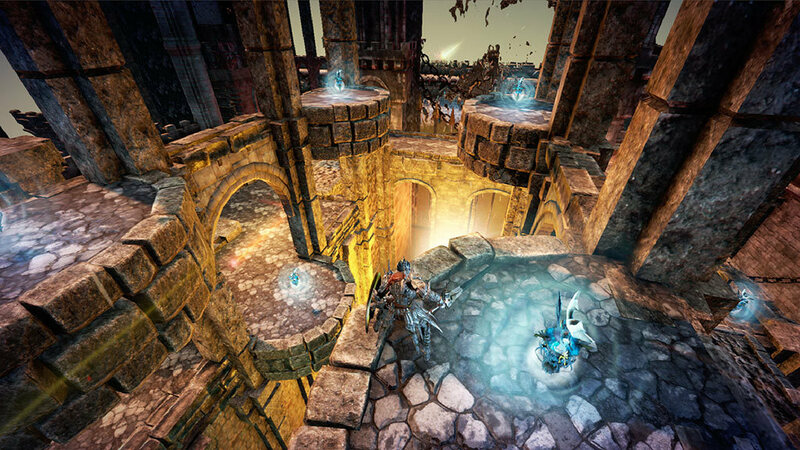 Upgradeable characters - Level up to upgrade skills and perks – and defeat monsters your way. 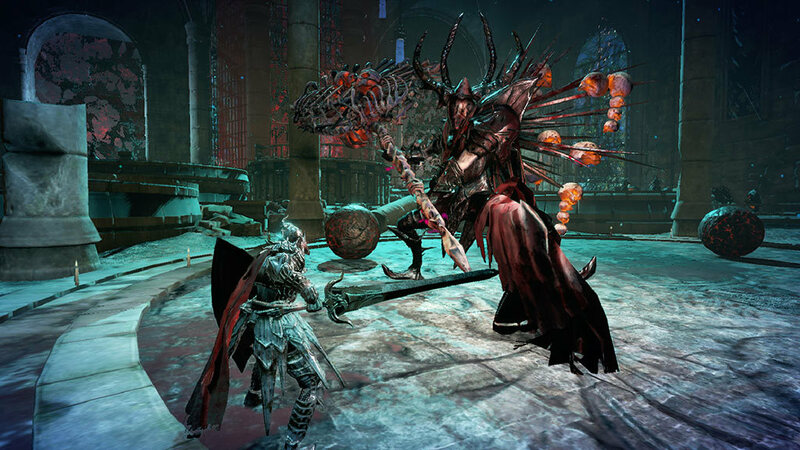 Epic Enemies - Battle demonic monsters from Hell, do not underestimate the mechanics of the boss. Build Your Own Defenses - Set up archers, catapults, and mages– and carefully choose where to place them for maximum defensive cover. For as long as mankind can remember, the Warders gave their lives fighting back the forces of darkness. Though the attacks were fearsome, the struggle never seemed hopeless before. Until one day, night fell and ceaseless legions of towering demons flowed forth. Entire kingdoms crumbled before the sun rose again to reveal an endless army reaching the horizons. Only a handful of humans stood in front of them. Through great sacrifice, these Hell Warders crafted the first of the Nexuses to hold back the worst of hell. But the demonic vanguard marches ever closer and the Hell Warders must defend against evil itself. A hopeless endeavour, some would say. But so long as one pillar of light remains, there will be Hell Warders. All rights reserved, Antigravity Games Limited. Published by PQube Limited.